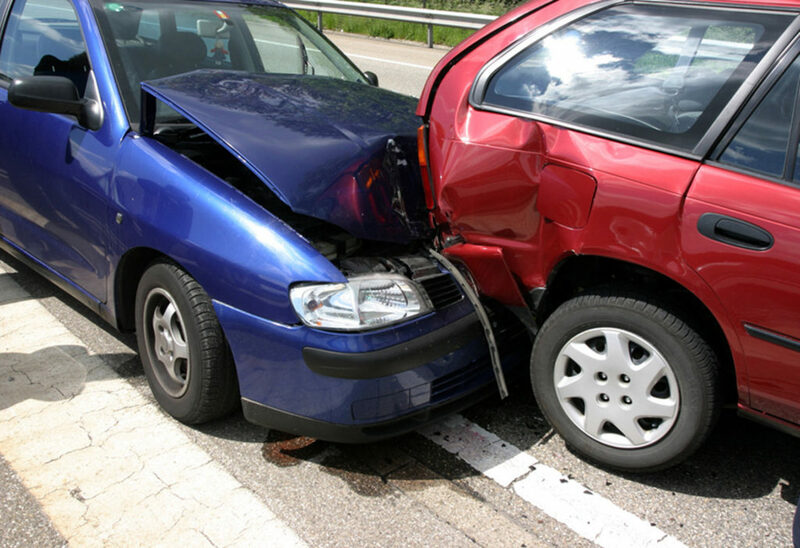 If you’re experiencing pain from Auto Accident Injuries past or present, schedule an appointment with our Chiropractors who specialize in treating Auto Accident victims. The term whiplash is considered the laymen’s term for a specific type of neck injury that often results from being in a car accident. When a strong force pushes the neck so that it moves beyond it’s normal range, the soft tissues become damaged. . If you, or a loved one, were in a car accident and have displayed any of these symptoms it is imperative that you seek out a car accident chiropractor immediately. The sooner you begin treatment, the quicker and more effective it will be. Even if you have not yet experienced pain, it is not a bad idea to get a checkup. Some injuries can stay hidden for days or weeks. A skilled chiropractor who is experienced and skilled in treating car accident patents will be able to detect these hidden injuries. There are many methods a car accident chiropractor may use to treat your injury. A common practice among these treatments is spinal manipulation. Spinal manipulation can include different types of therapy including messages and joint manipulation, physical therapy and targeted exercises. There may also be many exercises that your chiropractor can teach you which can help your neck heal and your pains dissipate. Various lifestyle changes may also be recommended as part of your treatment. Of course, every individual patient and injury is different. After your initial appointment, your doctor will provide you with more detailed information on the treatment plan that is customized for you. Car accident chiropractors at the Johnson City Chiropractic Clinic have a proven track record helping Northeast Tennessee and Southwest Virginian patients alleviate pain and discomfort. The doctors specialize in using noninvasive treatments to heal soft tissue and muscle injures. 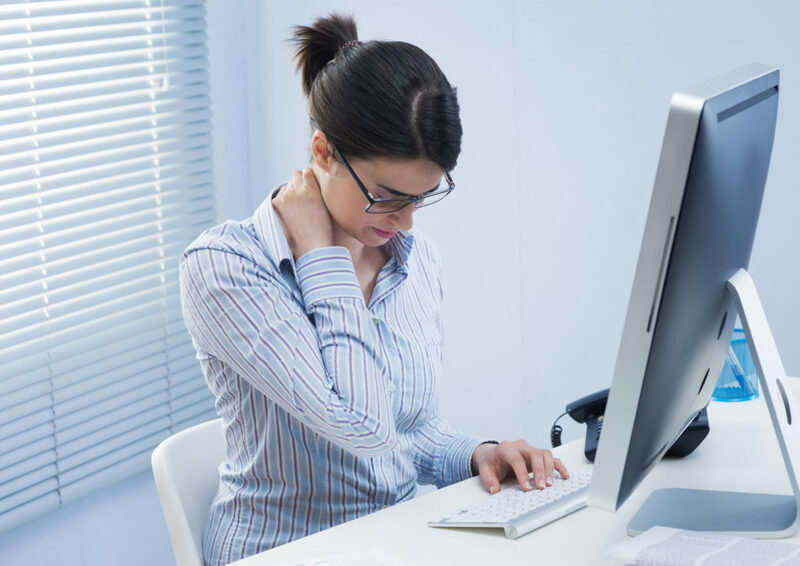 These treatments are highly effective in treating back, neck, solder and arm pain commonly caused by car accidents and other injuries. Call us today at (423) 283 - 4044 to schedule your initial appointment. Let Drs. David K. and Chris A. Perry help you heal to enjoy a healthier life.